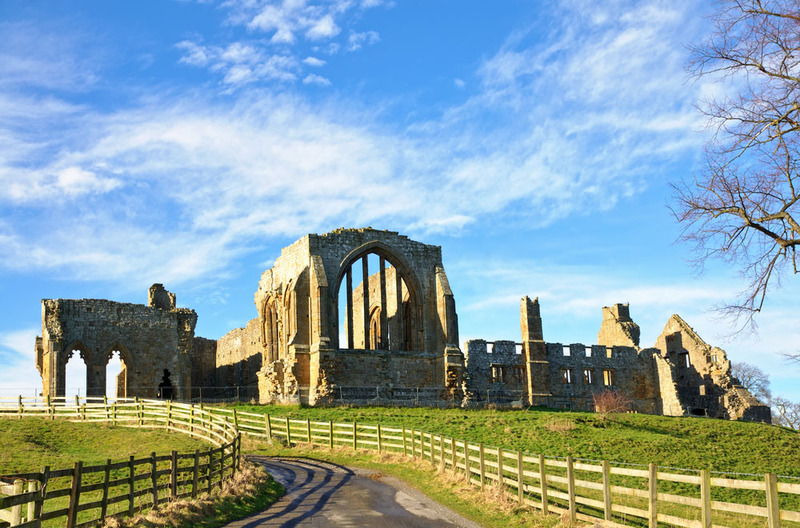 Barnard Castle is situated in County Durham in the north east of England, in a beautiful area known as Teesdale. The town grew up around the Norman castle of the same name, and is affectionately known to locals as “Barney”. Barnard Castle lies south west of the City and county town of Durham, and west of Darlington, which is well known for its ground-breaking railway history. 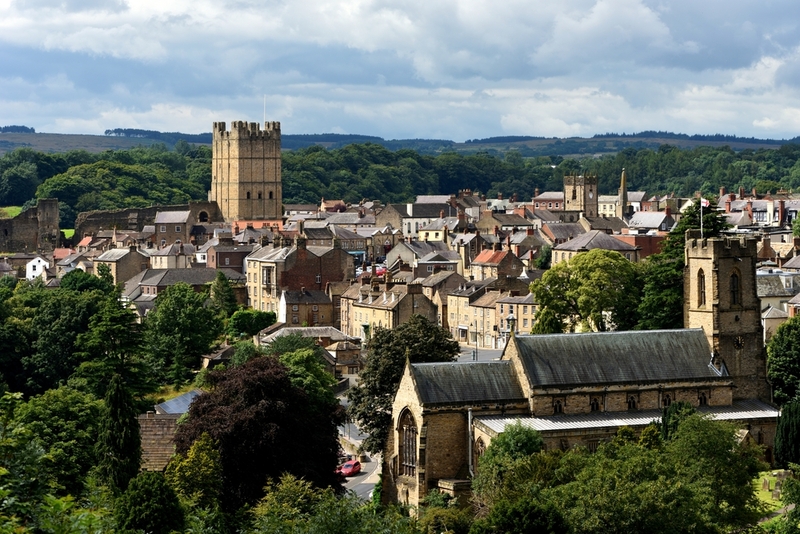 Barnard Castle is an appropriate starting point for visiting the Lake District. A huge French château in the vibrant market town of Barnard Castle in the midst of Teesdale, housing outstanding collections of European fine and decorative art. As well as the museums permanent collection there are various events throughout the year which have included, an exhibition of over 60 works by David Hockney, as well as ceramic, photography and fashion events. See website for details. Their 18th century silver swan automaton is one of the most loved objects, and for conservation purposes is only played once a day at 2.00pm. The charming ruins of a small monastery of Premonstratensian ‘white canons’, picturesquely set above a bend in the River Tees near Barnard Castle. The Jacobean country seat of the founder of Maryland, George Calvert. This intriguing house is now furnished as a comfortable Victorian home with 17 rooms open to the public as well as the beautiful gardens. Historic Yorkshire Dales market town, with Norman castle, Georgian architecture, a large cobbled market place, museums, monuments by the fast flowing river Swale. 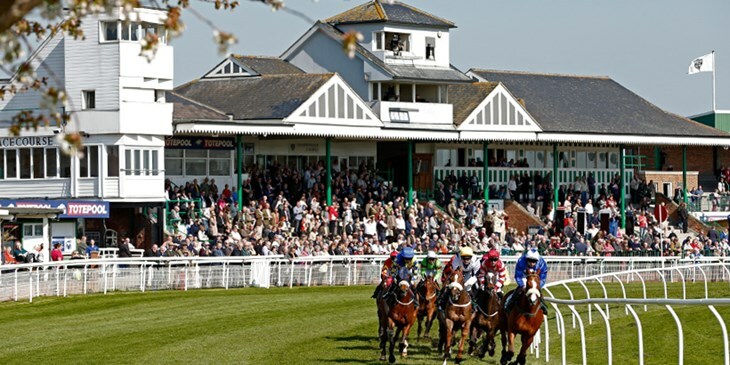 Catterick Racecourse is one of the true homes of the Northern racing scene – a venue steeped in tradition and a favourite among many of the region’s owners, trainers and racing public. The house at Rokeby Park was built in 1725 and is known for its exquisite needlework ‘paintings’ created in the 1700’s by Anne Eliza Morritt, the sister of the owner. 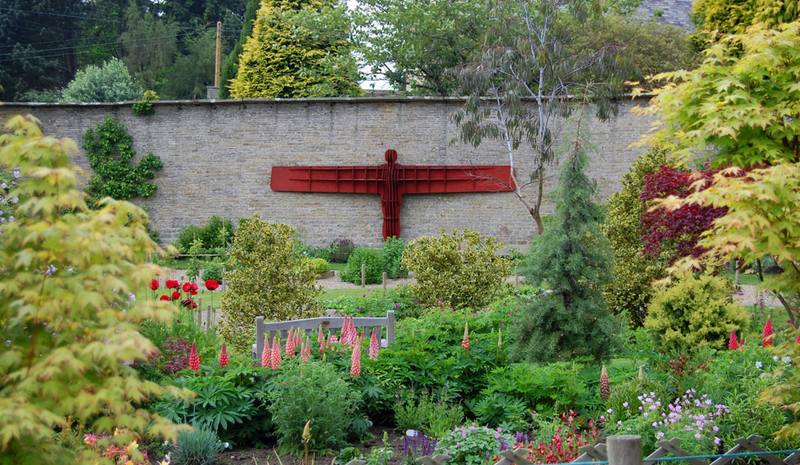 Known as the ‘Secret Garden of the North’ the gardens consist of 4.5 acres of winding paths and walls that lead you along planted borders, complete with a stream and a 16th Century churchyard. Opening Times – Open Easter weekend and then from 3rd May onwards – Times change according to season so see website for details. 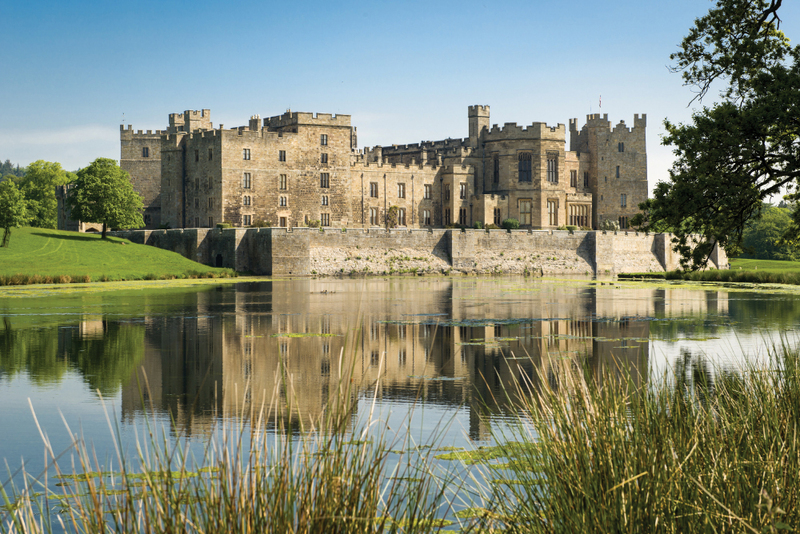 One of the best-preserved castle’s in North East England, Lord Barnard’s home provides over 600 years of history and a glimpse of life throughout the ages. With examples of fine interiors and architecture spanning the Medieval, Victorian, Georgian and Regency periods providing a magnificent backdrop for the stunning art collection. 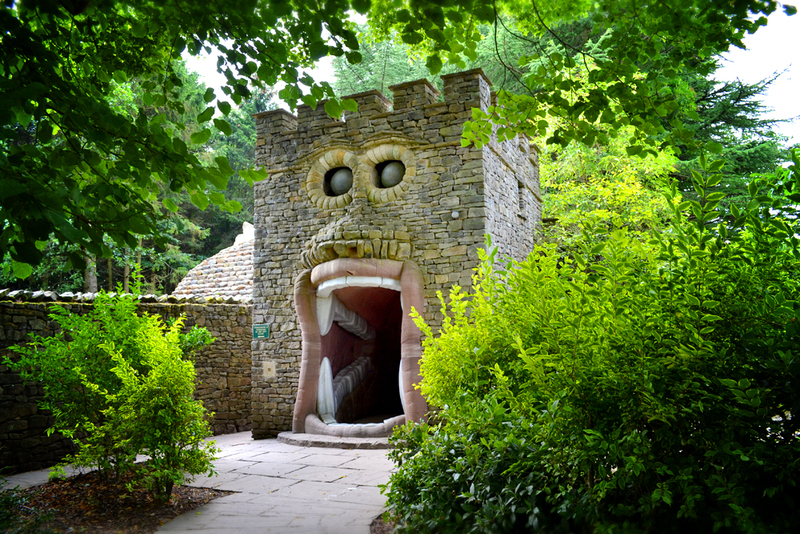 The Forbidden Corner is a unique labyrinth of tunnels, chambers, follies and surprises created within a four acre garden in the heart of Tupgill Park and the Yorkshire Dales. Opening Times – 19th March 2016 to 30th October 2016 – Open daily, 10am to 5pm. All period areas open. Last admission 3pm. Experience a real sense of your past at Beamish, and discover what life was like in North East England in the 1820s,1910s and 1940s. 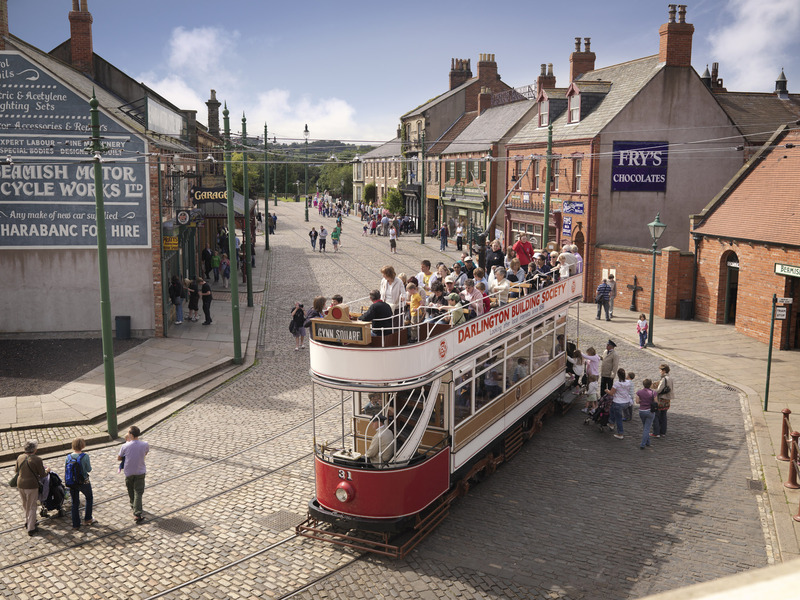 Beamish is a living, working museum, set in 300 acres of beautiful Durham countryside. Costumed folk bring to life the Town, Pit Village, Home Farm and Pockerley Old Hall. Opening Times – Open year round daily, 10.30am to 5pm – last entry 4pm.